Plenary and technical sessions looked at key factors and trends in area of the state regulation of subsoil use, the modernisation of the mining enterprises, the transformation of production and management processes, the introduction of digital technologies to improve the productivity of mining enterprises,the development of geological exploration, attracting finance for mining and exploration projects, HR development, and likewise the problematic questions of improving environmental and social responsibility in mining, and metals and minerals processing. An Exhibition organised during the forum has provided participants with the opportunity to learn about innovative exploration and mining technologies, and practical options for their implementation. The exhibition comprised the booths of the national and international companies, higher education institutions and government agencies. 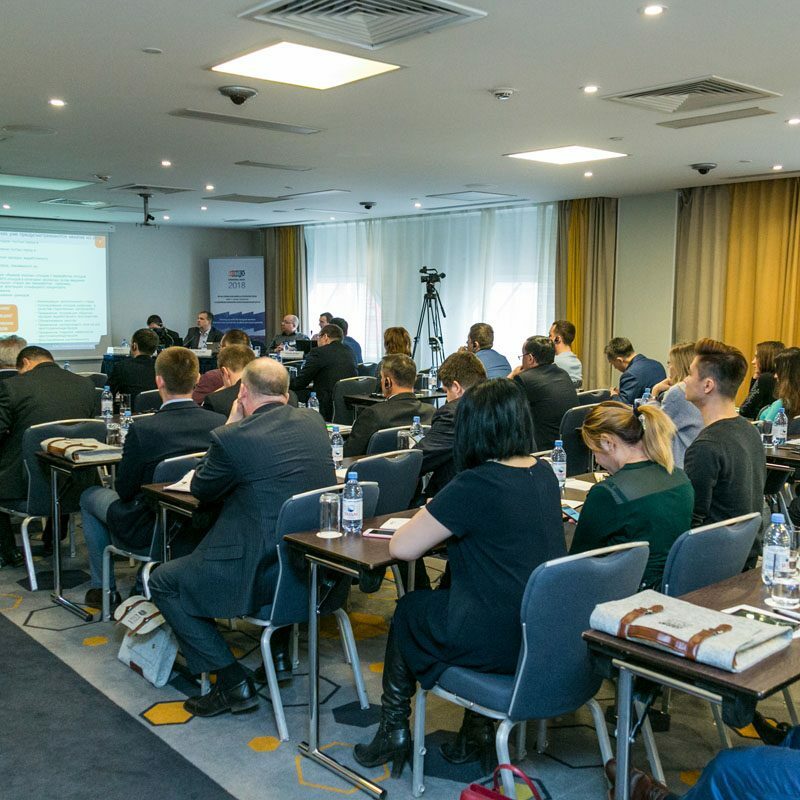 Masterclasses presented potential solutions for the technological and operational challenges in the mining operations in Kazakhstan and Central Asia. Participant surveys allowed for the analysis of general trends, expectations and present practice in different sections of the mining sector. 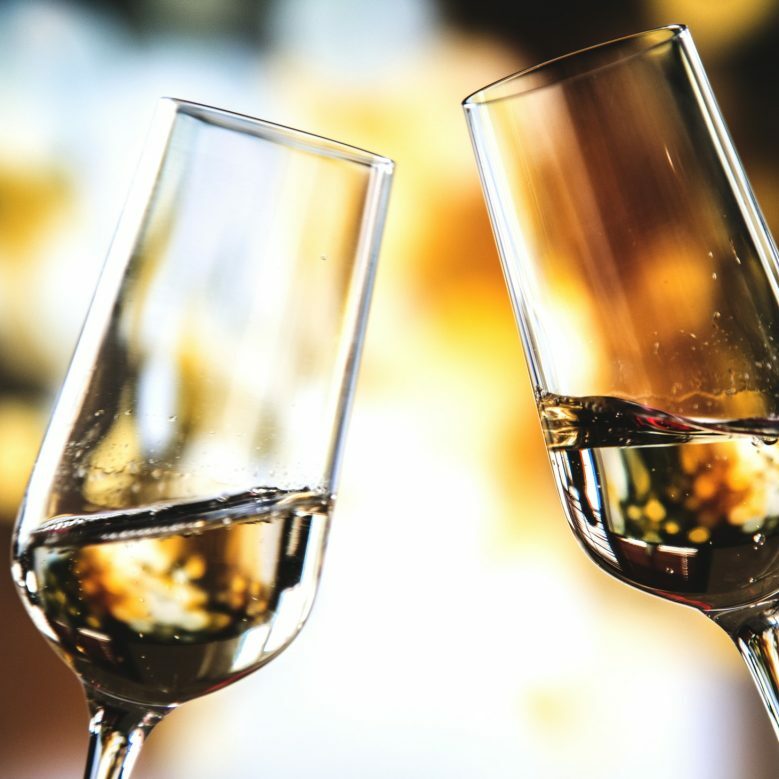 A business drinks reception has offered delegates the chance to network in a relaxed atmosphere with background live folk and classical music. Companies or individuals who have been interested in sharing their ideas or projects with prospective clients, investors and peers hosted themed discussions at the interactive round-tables during lunch breaks. A gala dinner representing the culmination of the forum gave participants the opportunity to discuss the results of the forum and develop business contacts in a relaxed atmosphere. 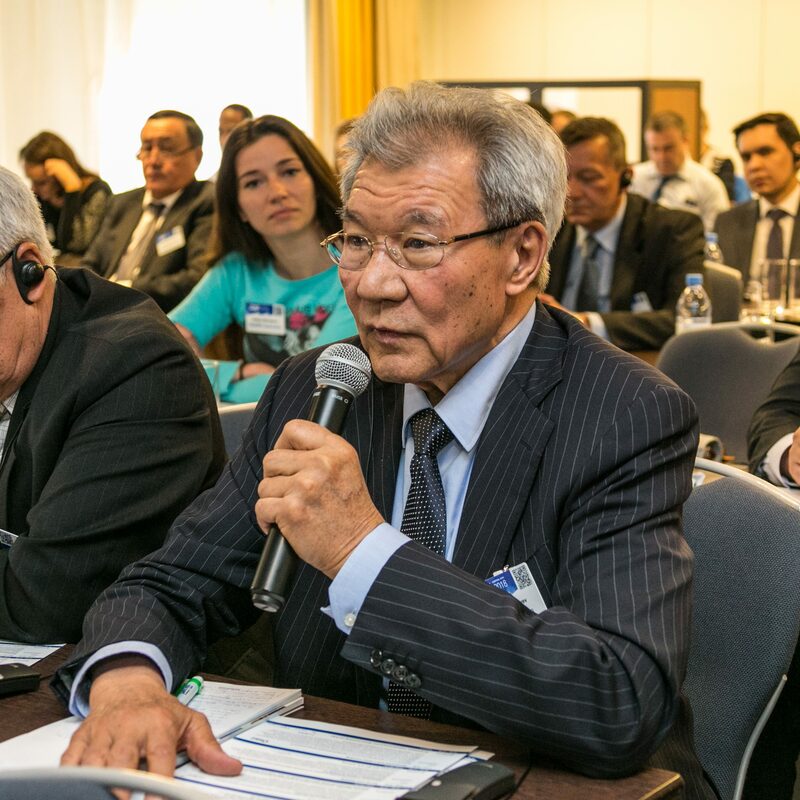 A Roundtable took place on 4th April in which the senior leadership of the Ministry of Investment and Development of the Republic of Kazakhstan, the Geological Committee of the Republic of Kazakhstan, MPs from the Committee on the Environment and Subsoil Use of the Mazhilis, and mining companies took part. Participants discussed the key articles of the newly-adopted Mining Code, the practical aspects of its implementation, and likewise, the state of preparedness of the implementation of the reforms. 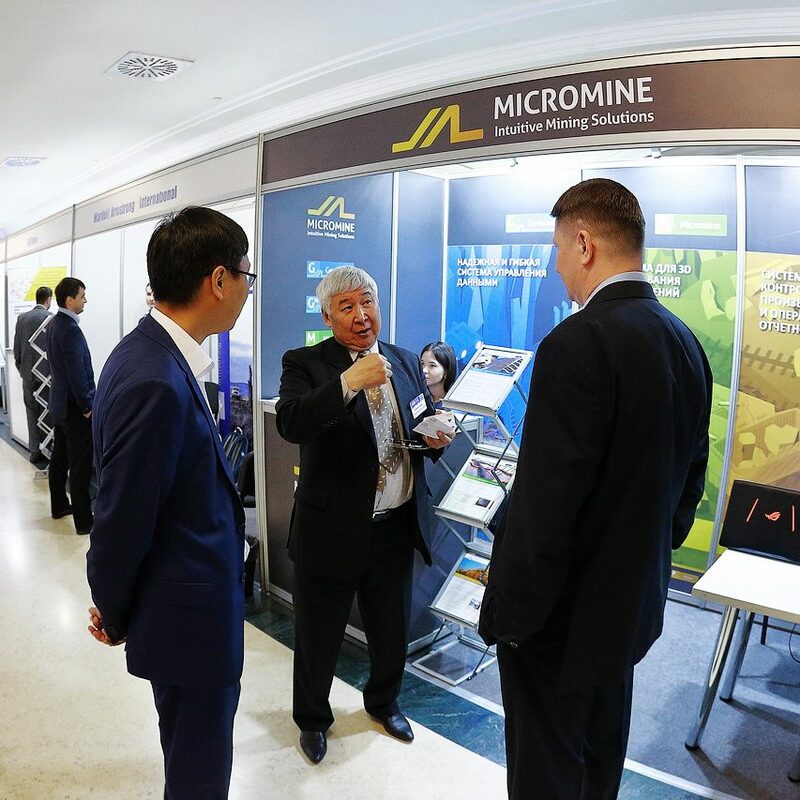 The MineTech Business Competition (3-4 April) provided a forum for the presentation of innovative technical problems and solutions for mining enterprises. 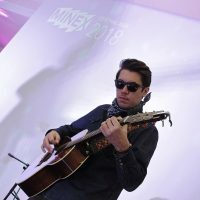 The MineTech University Competition (3-4 April) provided Kazakh mining and polytechnical HEIs the opportunity to present innovative solutions and unique technologies that can be applied to real mining production situations.